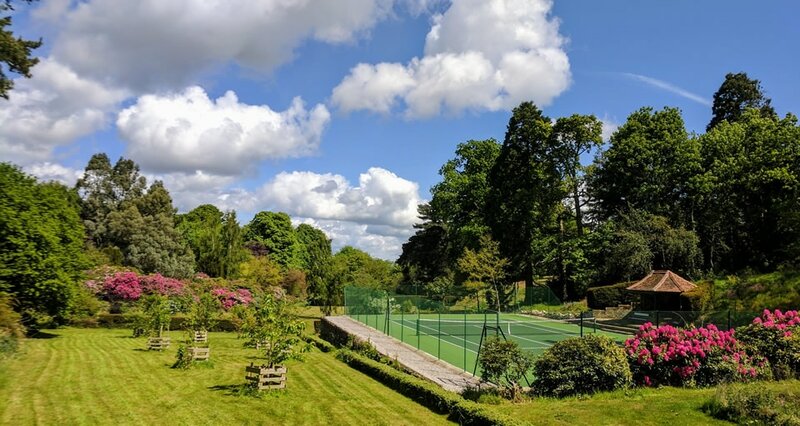 At the end of a mile-long private road, nestled in an Area of Outstanding Beauty, Lodge Farm’s three luxurious self-catering cottages provide the perfect setting for a truly memorable getaway. 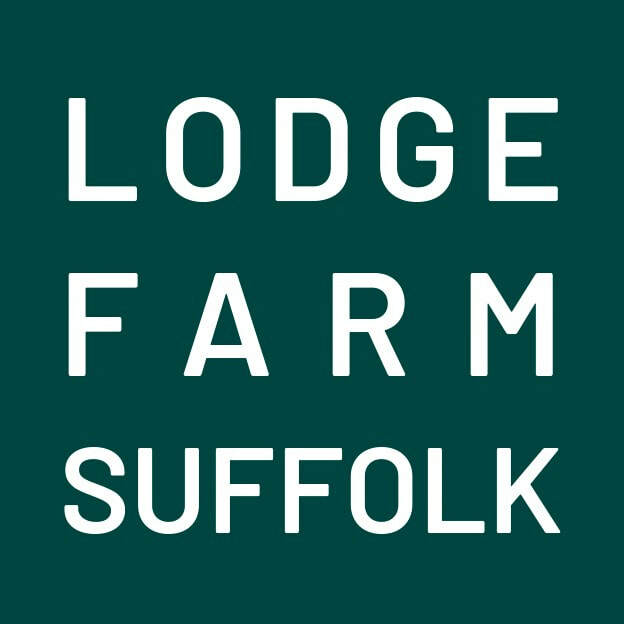 Set in undulating Suffolk pastureland on a 300-acre mixed farm, these Arts & Crafts dairy buildings have been beautifully restored and ingeniously designed to offer three independent, sound-proofed cottages that can be interconnected if desired. We use website cookies to improve your experience.